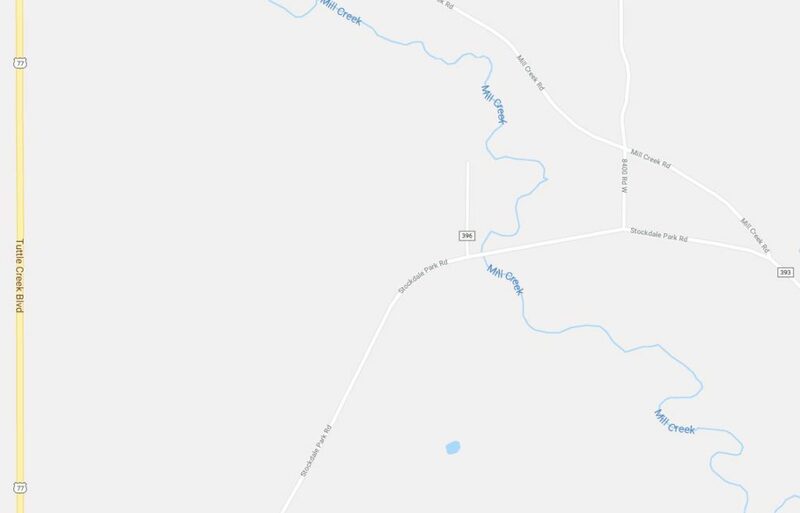 A bridge about 1 mile east of Tuttle Creek Boulevard in Northern Riley County is closed indefinitely, according to a release from Riley County Public Works. The Stockdale Park Road bridge over Mill Creek — located in Grant Township — has sustained critical concrete section loss in its deck. 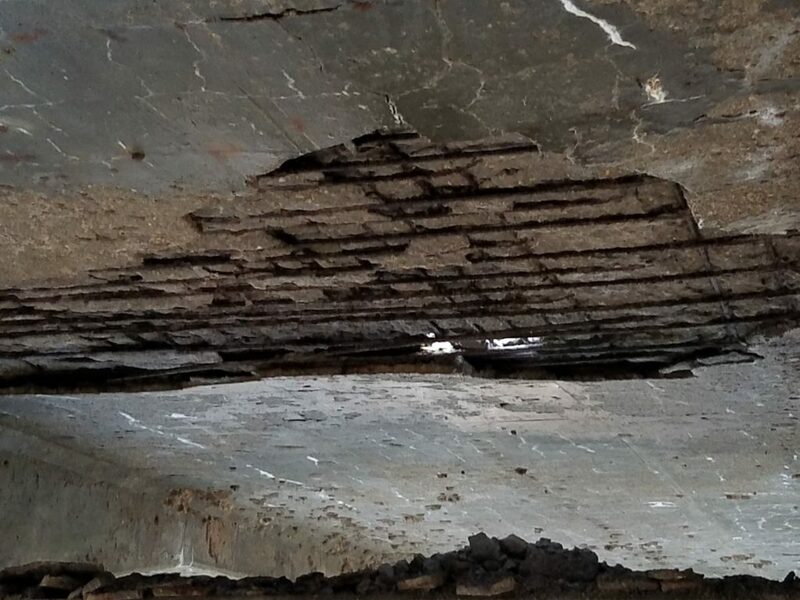 Photos released by the department show that enough concrete has been lost that re-bar is showing in some sections. Officials recommend any motorists use alternate routes. The post Stockdale Park Road bridge has critical concrete section loss, is closed indefinitely appeared first on News Radio KMAN.